Pure Barre is a low impact workout that concentrates on all those nagging problem areas that women love to hate: arms, thighs, seat, and abs. If you go at least 3-4 times a week, you'll definitely see a change in your body. I get the best results when I add cardio into my workout routine, but if you're only taking barre, you will feel leaner and stronger. And what Mommy doesn't want that? During my pregnancy, I managed to go to pure barre, on average, three times a week. And I continued to workout until my 37th week of pregnancy. Yes, that's three weeks before I had the baby. 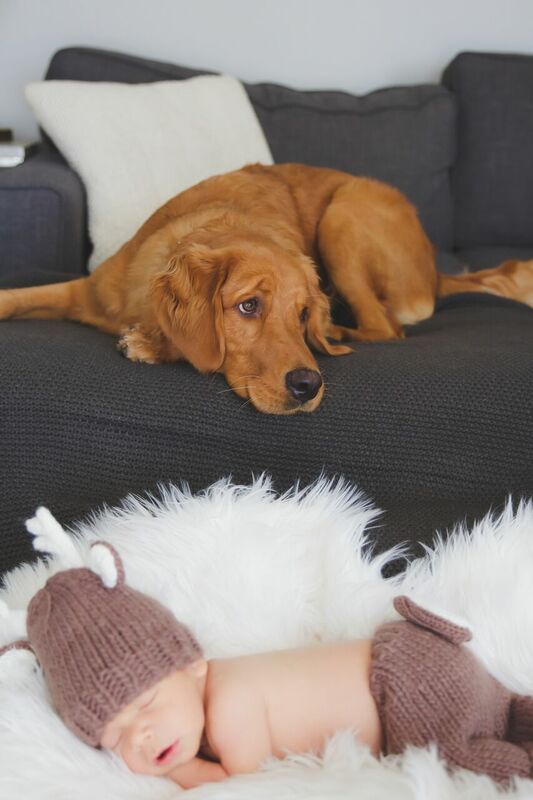 Now, I don't recommend that to everyone, but listen to your body and if you feel that its not too much stress on the baby and your doctor gives you the ok, then go for it! The result of working out through my pregnancy had major benefits. I certainly had more endurance throughout my day. At the time, I was working 50 hour work weeks and going to Pure Barre was a complete stress reliever. Not only did I have more endurance, I also felt strong! Sometimes, when people get pregnant, they throw working out completely out the window. This only leaves them in a much more difficult position to get back into it once they have the baby. And most importantly, the muscles you build in barre help you during the delivery! And that makes it all worth the effort. Trust me. After the delivery, I was itching to get back into the barre studio. But I made sure I didn't go back until my doctor said it was fine, which was about six weeks postpartum. I was much more cautious when working out, until I felt stronger. Slowly but surely, I regained my strength. I was able to get back to my pre-baby weight in about 5 months. And being able to fit into normal pants that don't have a maternity band up your rib cage is always a plus! Now, a year later after baby, I'm still taking Pure Barre classes and I really don't plan on stopping. Pure Barres are located all over. 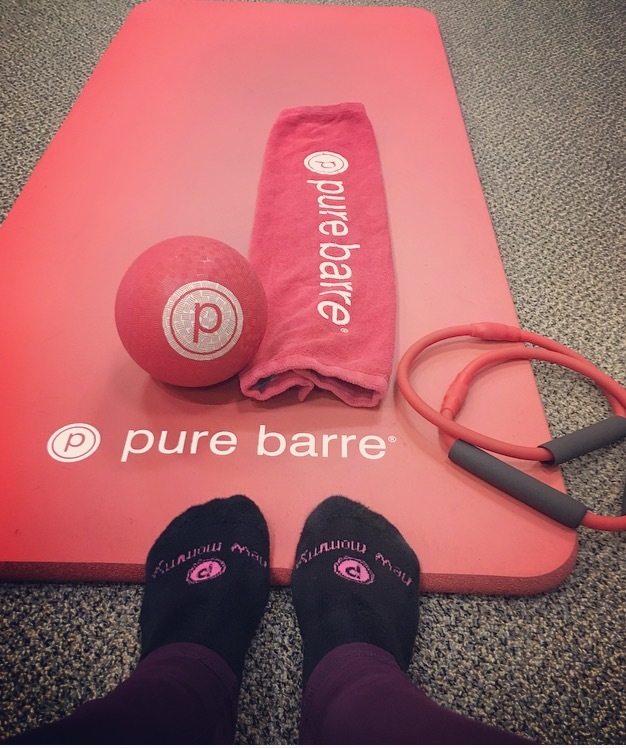 I, in particular, have been attending the Pure Barre Rossmoor/ Seal Beach location a little over 3 years now. There are plenty of classes everyday of the week that are accommodating to any schedule. There are always discounted prices for new clients and it's always worth a try!